Can our oceans predict climate change? Join Dr Kate Hendry to discover how the ocean’s tiniest life forms have a big impact on our climate. Join us to discover how the ocean’s tiniest life forms have a big impact on our climate. 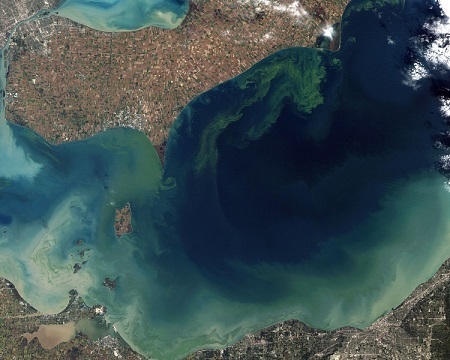 Marine organisms like algae are constantly capturing and storing carbon, but the amount they can lock away is affected by the nutrients they receive. In this Café Scientifique Dr Kate Hendry will explore where crucial nutrients, like nitrogen and silicon, come from, how they are circulated and how their supply is altered by a changing climate. Dr Hendry’s work uses cores of ice and sediment to reveal the chemical history of the ocean, helping us to understand the role of nutrient circulation in the next chapter of Earth’s climate story.